Prints labelled with a price can be purchased through Paypal. and you will be directed to Paypal. International orders must add $25 per print for shipping. 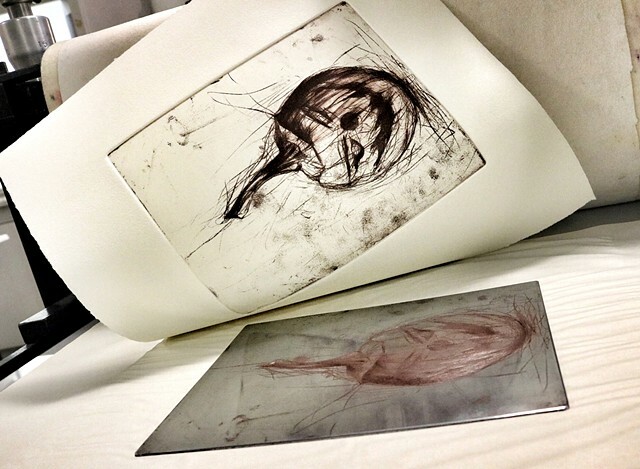 All etchings are original, hand-pulled, signed Artist Proofs. on 100% archival heavy weight printmaking paper. Prints are shipped within 10 days of payment.